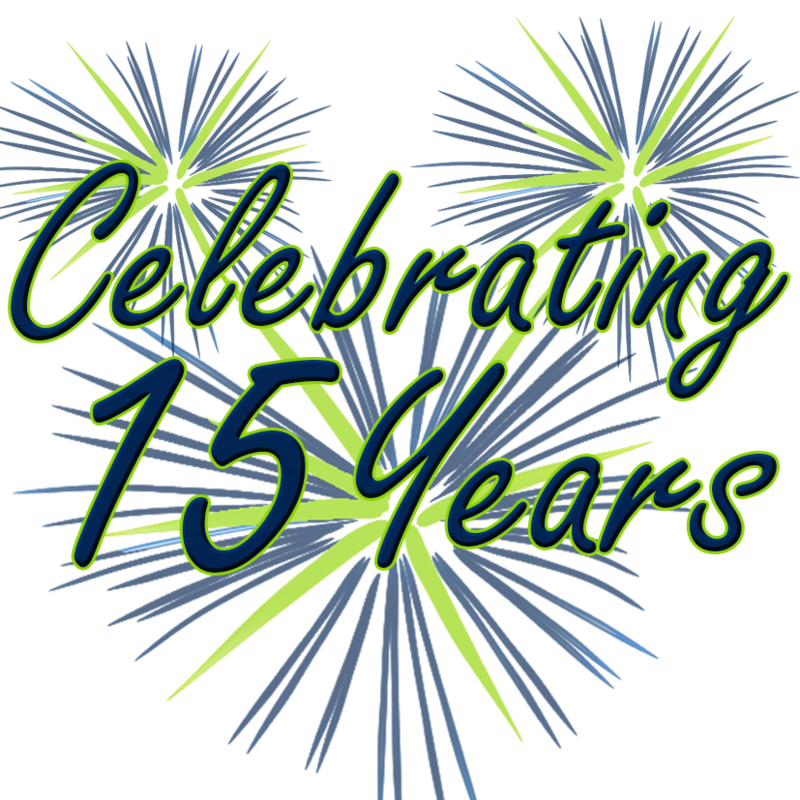 Today's Our Book Club's 15th Birthday! We're celebrating by offering up a ★ $25 Amazon Gift Card + a Mystery Prize ★ mailed right to your door! Enter below. You can earn up to 97 entries to win! Have fun! And Happy Birthday to the Reading Cove!! ★ Release Day Blitz ★ REVOLUTIONARY HEARTS by Pema Donyo + Excerpt + Giveaway! “I see.” Warren reached out to envelope both of her hands into his smooth ones. She flinched. Yet as her skin grew accustomed to the touch, she relaxed her hands in his. It alarmed her how much more at ease she was becoming around him. It was almost as if he provided a source of comfort, something she couldn’t quite name and didn’t care to. Pema Donyo is the author of historical romance and young adult fiction. She is also a coffee-fueled college student by day and a creative writer by night. She currently lives in sunny Southern California, where any temperature less than 70 degrees is freezing and flip-flops never go out of season. As a sophomore at Claremont McKenna, she’s still working on mastering that delicate balance between finishing homework, meeting publisher deadlines, and… college. 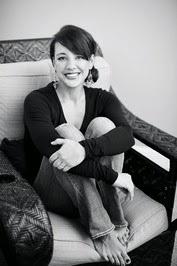 Learn more about Pema on her website at https://pemadonyo.wordpress.com or you can find her on Twitter (@PemaDonyo). 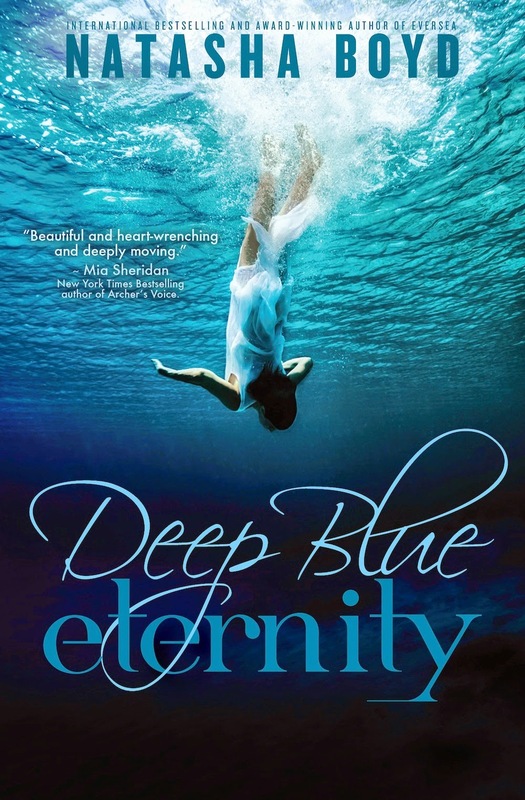 ★ Book Blitz ★ DEEP BLUE ETERNITY by Natasha Boyd + Interview + $150 Giveaway! We're so excited to share Natasha Boyd's latest novel, DEEP BLUE ETERNITY! 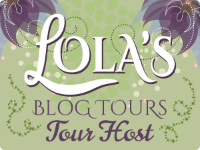 Book blitz organized by Xpresso Tours and includes intriguing teasers, and exclusive excerpt + a giveaway of a $150 Amazon gift card + more! Good luck and enjoy! Q: Tell us about your current release release? A: My new release is DEEP BLUE ETERNITY. I am so excited about this book. It’s a definite departure from the world of EVERSEA but no less true to my writing style. Formerly known as The Cottage (and funnily enough the cottage in the book is almost like an additional character in the story, bearing witness to the love story), my UK publisher felt that Deep Blue Eternity, a phrase used in the book to describe love would be a better fit. And I agree! Why didn’t I think of it first? Q: What genre would you say the book is? A: Contemporary definitely, as it is present day. And of course romance. However, there is a suspenseful and gothic undertone to the story as it is set in an area rife with superstition. Q: If you had to sum your book up in 30 or less words, what would you say? A: DEEP BLUE ETERNITY is a deeply emotional book and while it deals with some tough issues, it’s about the aftermath and recovery of those things in our past. It’s about forgiveness and it’s about how falling in love changes us. Q: Is there an Author that you would really like to meet? A: Darynda Jones. I love her sense of humor. I think we’d be besties. Q: Do you prefer eBooks, paperbacks or hardcover? A: My son says the books he reads that he holds in his hands stay with him longer. I might be inclined to agree. But in the end, I just love books. For ease of transport and instant gratification (1-click buy anyone?) - eBooks. Q: Is there a particular movie that you preferred over the book version? A: Great question! This doesn’t happen very often, does it. I’m so glad they turned outlander into a show so we could keep the detail that made the book so extraordinary. The Beach, The Princess Bride, Lord of the Rings: The Two Towers – oh, and Fifty Shades of Grey! Q: So what are you working on next? A: Aaaah the age old question. I’m actually working on several projects. But hopefully the next thing that will be ready, finally, is a spin off of the Eversea series featuring the heroine’s best friend Jazz. Q: White wine or red? Q: Vanilla or chocolate ice-cream? A: Book, Kindle, phone (with kindle app), pen and paper for inspiration, updated inspiration playlist. Q: Your thoughts on receiving book reviews – the good and the bad – ? A: In the beginning of my writing career I felt like I had bipolar, one review would make me high, the next would cut me down so hard I wouldn’t want to ever write again. But than fully that phase was short-lived. If you do all you can to make sure it’s your best work - then bad reviews have to be ‘water off a ducks back’... But seriously, bad reviews probably bother you most when you know deep down you could have done something better. That’s probably a backwards way to look at it…but I guess that makes me backwards J Good reviews? Aaaah, good, honest, unexpected reviews…there’s nothing like it. And the reviews where someone lets you know that reading your book got them through a tough time, or started a new love of reading? Well, that makes it all worth it! Q: Where is one place in the world that you would really love to visit someday? A: Macchu Picchu in Peru. Q: One of your favorite quotes? A: Man will never discover new oceans, unless he has courage to lose sight of the shore – André Gide. ★ Book Blitz ★ THE SPACE BETWEEN by Nikki Mathis Thompson + Giveaway! 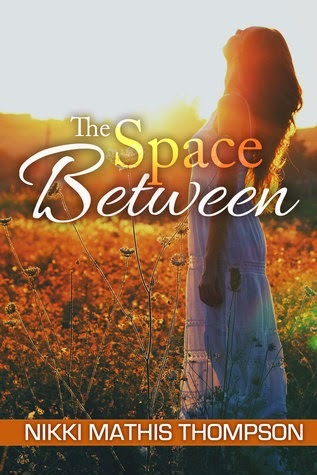 Today we're sharing author Nikki Mathis Thompson's THE SPACE BETWEEN! It's part of a book blitz organized by Xpresso Tours. Be sure to check out the book's playlist below and enter the giveaway to win a $20 gift card to Amazon or Barnes & Noble! Georgia Bristol’s life hasn’t turned out the way she’d imagined…but it’s a good life. Despite that fact, she finds herself yearning for something she can’t define. Haunted by the choices of her youth. Regrets. Everyone has them. What if? Everyone wonders at times. Some say getting lost is the best way to find where you’re going. And sometimes everything must be stripped away before you realize that what you have is what you wanted all along. 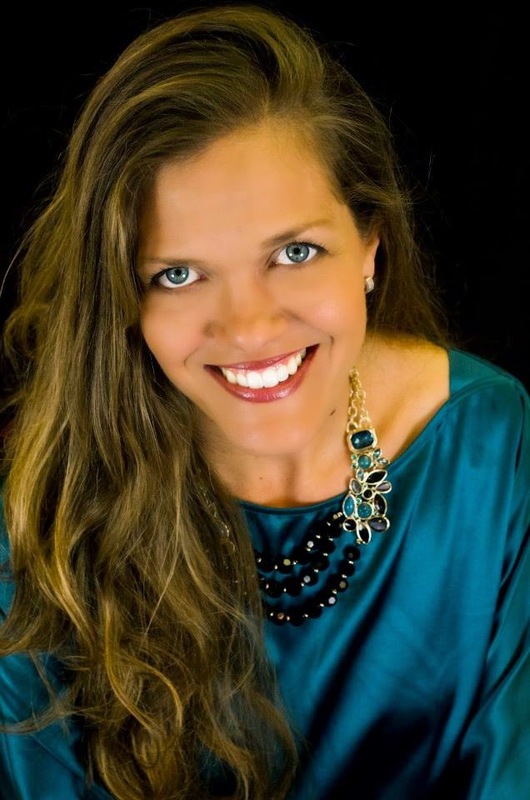 Nikki Mathis Thompson spent her formative years singing, dancing and creating her own world of make-believe. From an early age she developed a love of reading that has grown exponentially to near addiction. She has a business degree from the University of Texas at Dallas. Her degree looks great in the frame, but hasn't been utilized in years. She gladly left the cubicle life behind to raise her daughter and a son was added to the mix some years later. You can find her devouring a book while drinking a glass of wine, doing her part to save the planet or lip- synching to her favorite songs while running through her suburb. She lives outside of Dallas with her family. Rebound is her first novel. 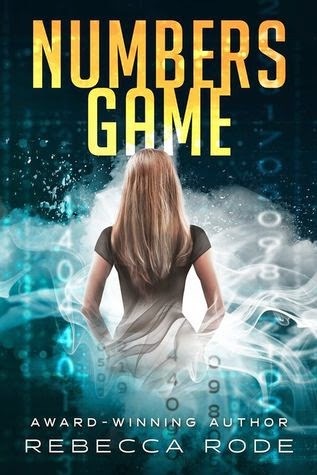 ★ Book Blitz ★ NUMBERS GAME by Rebecca Rode + Author Interview + Kindle Fire Giveaway! We're excited to present author Rebecca Rode's new book, NUMBERS GAME! It's part of the book blitz organized by Xpresso Tours. 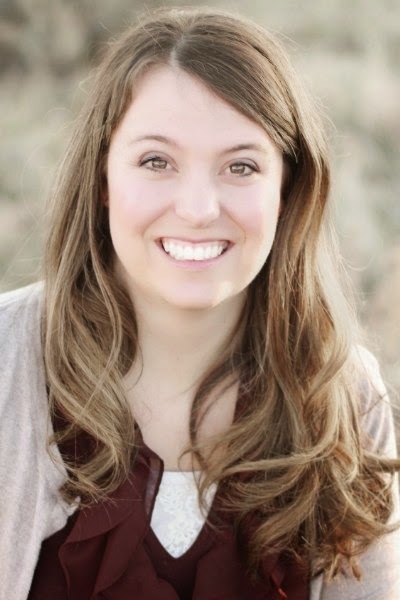 Be sure to check out the below Q&A with Rebecca and enter the giveaway to win a Kindle Fire! You can also have some fun and find out your own 'Numbers Game' rating below—enjoy! ⋰ ⋮ ⋱ Hi Listeners! In episode #51, Cove members Millenia and Roberta discuss the February Cove pick, ALL THE LIGHT WE CANNOT SEE by New York Times Bestselling author Anthony Doerr! Please chime in below and let us know how you liked this WWII story!